This week Mike and Tara discuss some pretty outlandish claims made about Donald Trump. Spoiler alert: they’re fake news. 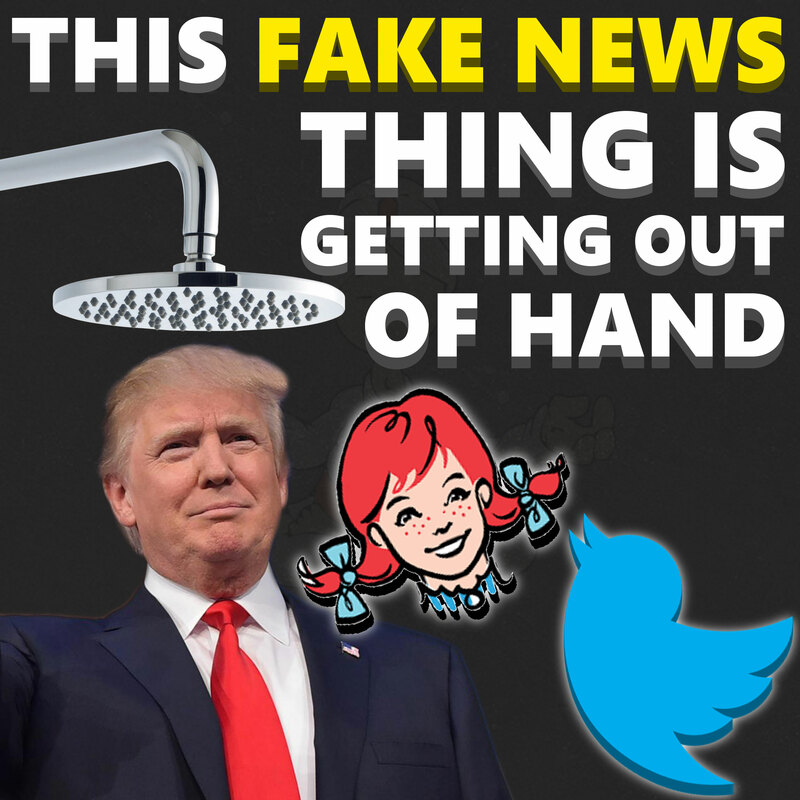 Additionally, they talk about Wendy’s (the fast food chain), taking some people to task on Twitter, and doing it in a pretty funny way. Also up for discussion as always are your calls and questions. This week Mike and Tara discuss some pretty outlandish claims made about Donald Trump. Spoiler alert: they're fake news. Additionally, they talk about Wendy's (the fast food chain), taking some people to task on Twitter, and doing it in a pretty funny way. Also up for discussion as always are your calls and questions. A HACKER JUST PROVED THAT APPLE MAY HAVE BEEN RIGHT ABOUT THE F.B.I.